 Basic yellow colored Korean or Japanese traditional paper. 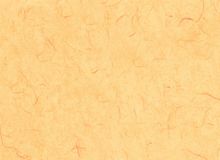 Basic orange colored Korean or Japanese traditional paper. Basic blue colored Korean or Japanese traditional paper. 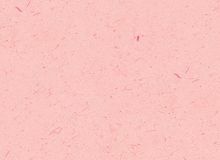 Basic pink colored Korean or Japanese traditional paper. 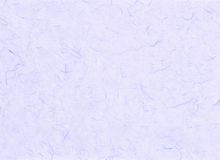 Basic light blue colored Korean or Japanese traditional paper. 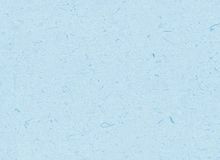 Basic blue colored Korean or Japanese traditional paper. 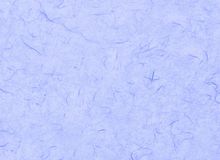 Basic blue colored Korean or Japanese traditional paper. 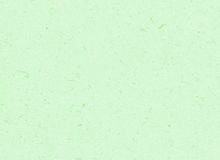 Basic green colored Korean or Japanese traditional paper. 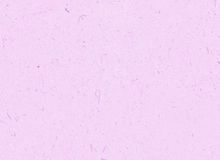 Basic purple colored Korean or Japanese traditional paper. 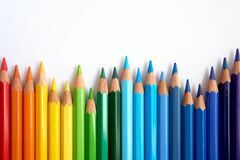 Rainbow colored pencils are jiggling side by side. 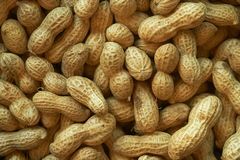 Raw peanuts background. many peanuts in shells. 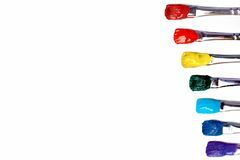 Red, orange, yellow, green, blue, indigo, purple. 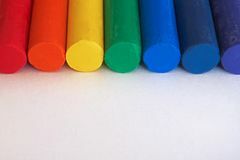 Rainbow colored crayons are placed side by side. 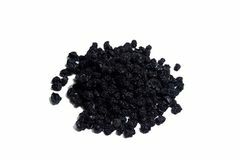 Dried chokeberry isolated on white background. 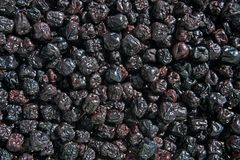 Screen full of dried chokeberryaronia. 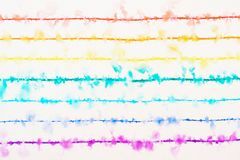 A rainbow drawn with a thin colored pens are spreading in the water. 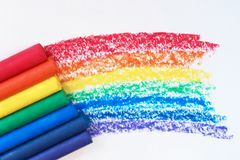 A rainbow drawn with red, orange, yellow, green, blue, indigo, and purple crayons. Brush with red, orange, yellow, green, blue and indigo paint. 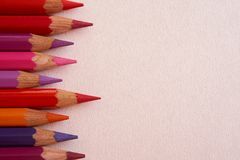 Red colored pencils over a pink background.